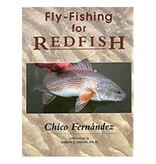 If you're looking to spend some time chasing one of the Atlantic's most popular sport fish, this book can help make it time well spent. 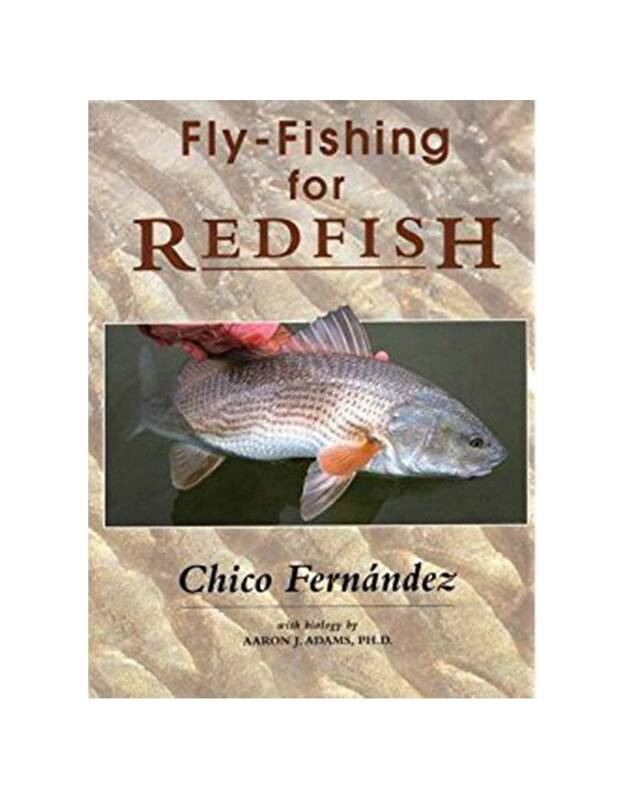 Chico Fernández shares a lifetime of expertise & experiences fly fishing for redfish up & down the Atlantic Coast, Florida, Louisiana, Texas, & Mexico. 130 color photos, 12 b/w photos, 9x11 inches, 224 pgs.